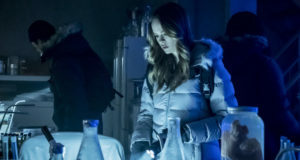 The CW has released two promotional videos for tonight’s episode of The Flash. 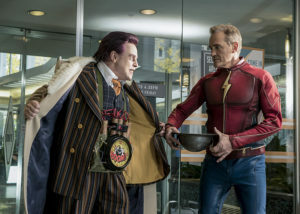 The episode is called “The Present” and you can find some preview images below; but first, how about some new clips, some of which involve classic Flash John Wesley Shipp? Another clip features Draco Malfoy — err, Tom Felton. 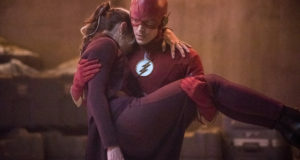 Come join the countdown to tonight’s episode on our Flash forum! 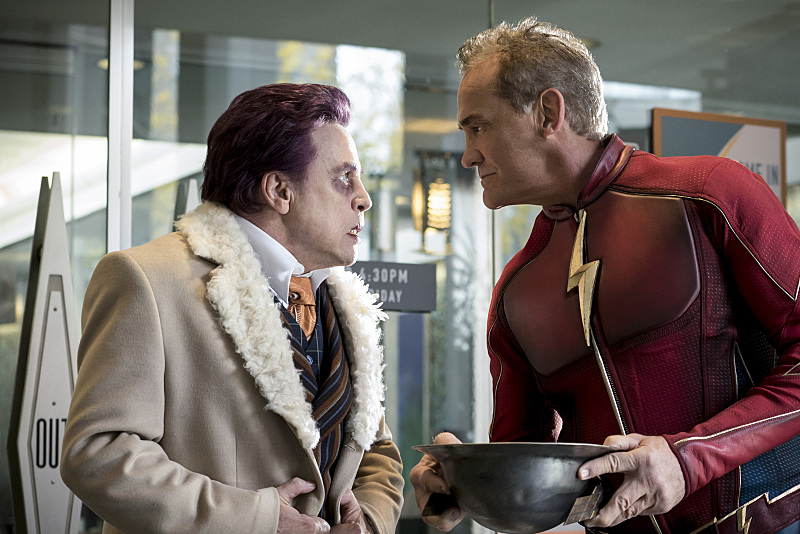 The Flash -- "The Present" -- Image FLA309a_0058b.jpg -- Pictured (L-R) Mark Hamill as James Jesse and John Wesley Shipp as Jay Garrick -- Photo: Katie Yu/The CW -- ÃÂ© 2016 The CW Network, LLC. All rights reserved. Next: When Does The Flash Season 3 Come Back?